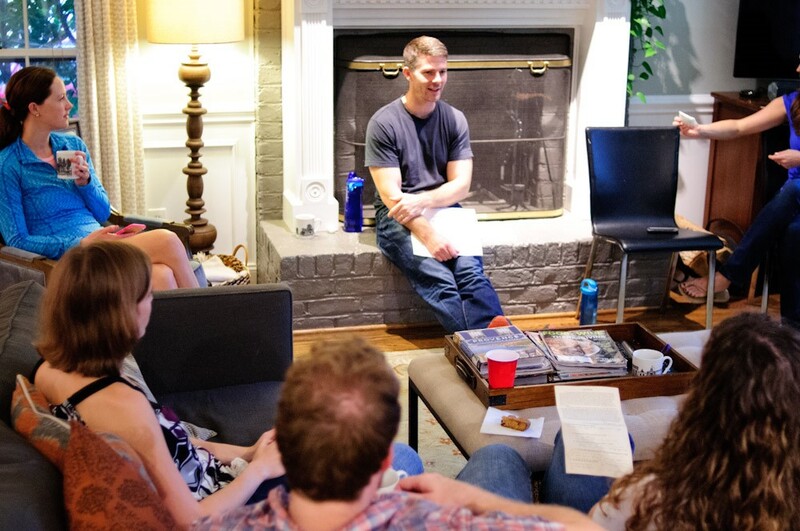 At Cross Park, small groups are an important way to get more deeply connected to our community. Although we gather for worship each Sunday morning, we believe that spending time with one another outside of church is a vital way that we can show others the love of Christ as we continue to learn and grow together. In your small group, you'll have the opportunity to build closer relationships through food, fellowship, prayer, and study. There are a number of groups that meet on Sunday evenings, or mid-week, with a variety of locations and childcare options. We'd love for you to find a group where you can be encouraged, grow in grace and in the knowledge of God, and spend meaningful time with our church family. and always feel free to contact group leaders with any questions.